Who doesn't want a break from our mundane life, but really how many of us get that much needed break is an all together a different ballgame. 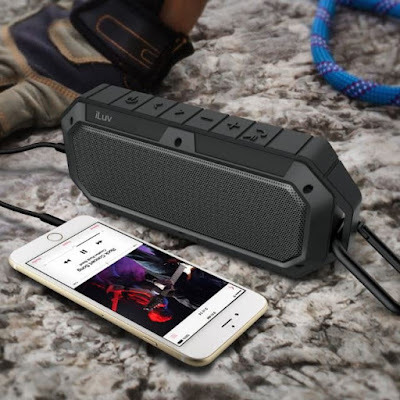 Rugged Outdoor Bluetooth Speaker with Carabiner: The Rugged Outdoor Bluetooth Speaker is an IP66 rated water proof and dustproof Bluetooth speaker that is perfect for your outdoor adventures. It features two full-range speakers that give a powerful sound and outstanding bass, it lasts up to 8 hours on full recharge, and its carabineer lets you easily clip it to your clothes or backpack. Buy Now. 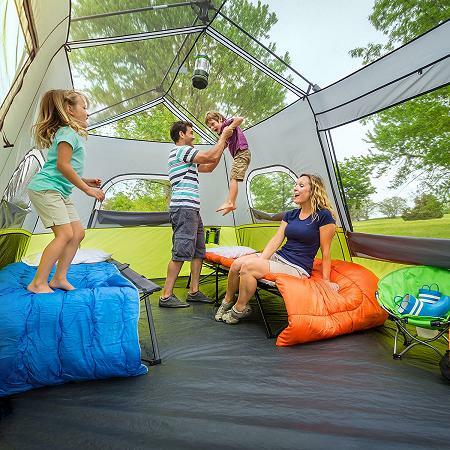 9 Person Instant Cabin Tent: The 9 Person Instant Cabin Tent holds 2 queen air mattresses or allows for up to 9 campers on the floor. It features room divider that lets you create separate living and sleeping spaces. It comes with fully taped rainfly, electrical cord access port, wall storage pockets, H20 block technology and adjustable ground vent. Buy Now. 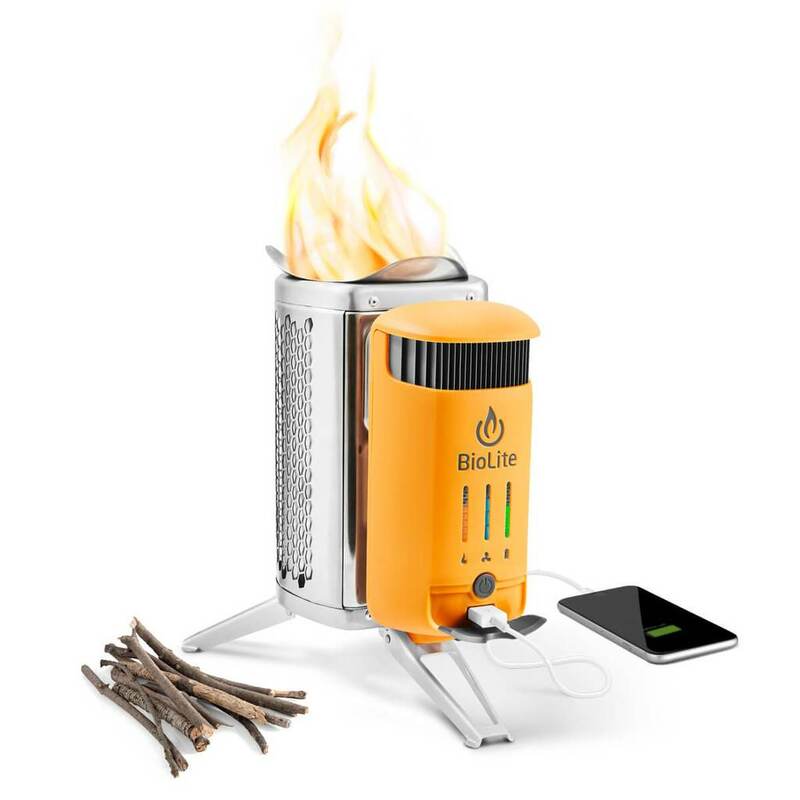 CampStove 2: The Biolite CampStove 2 is electricity generating wood camp stove. It cooks your meals and heats your water in minutes while turning its heat into usable electricity. 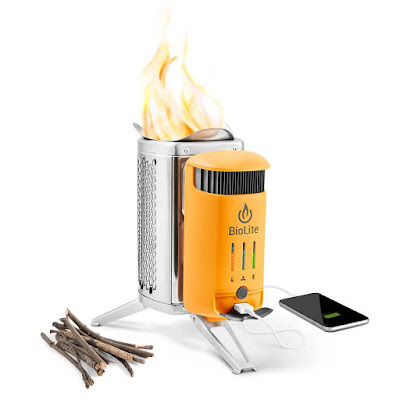 Its compatible with the Kettlepot and Portable Grill, heats 1L of water in 4.5 minutes, and generates 5V of power through USB output. Buy Now. 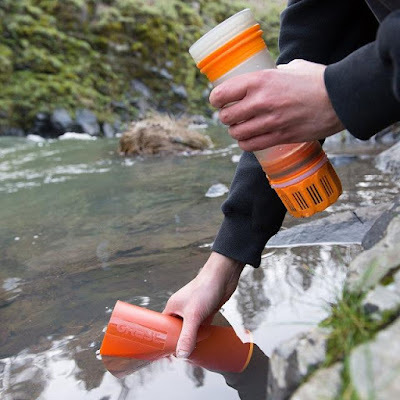 Grayl Ultralight Water Filtration Cup: The Grayl Ultralight Water Filtration Cup makes safe, clean purified drinking water anywhere in the world. 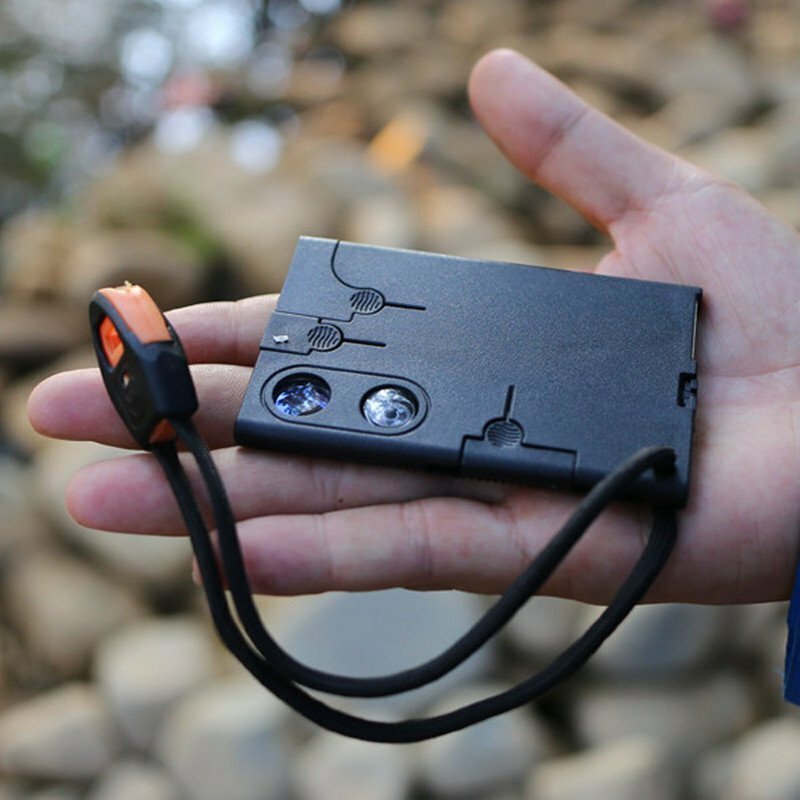 It's convenient, portable and high on performance. Buy Now. Soft Pack Cooler: The Soft Pack Cooler features multiple layers of insulations that keep your food and beverages cool up to 3 days. Its leakproof, can hold 30 cans, comes with airtight and water-proof zipper, has detachable shoulder strap, top handles and 2 reinforced side grab-n-go handles. 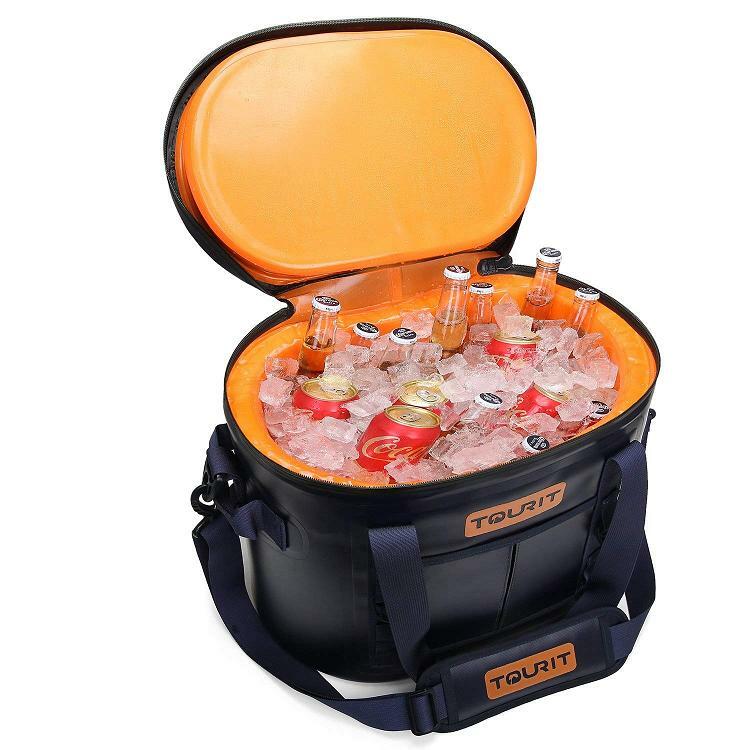 Can be placed in the trunk of the car and the wide-mouth opening of the soft coolers are insulated and ensure easy accessibility. Buy Now. 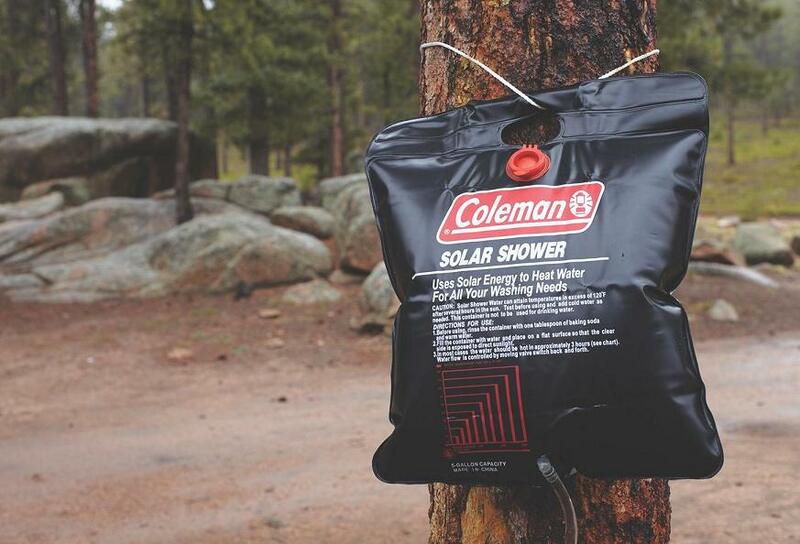 Solar Shower: The Coleman® Solar Shower holds up to 5 gallons of water, and is constructed of heat-locking material that warms the water when it's left in outdoors. It also features a strong handle and on/off showerhead valve to conserve water. Buy Now. 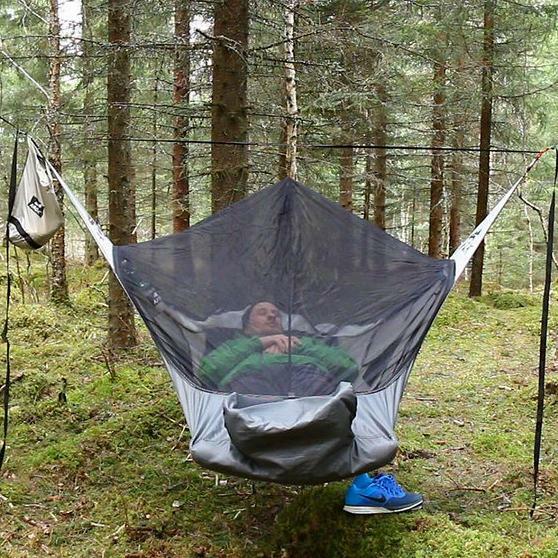 Draumr Camping Hammock: With Draumr Camping Hammock, camping will never be the same. You can sleep flat - on your back, side or stomach. Its adjustment straps transform your bed to a sunbed, recliner or chair. It requires inflatable sleepingpad for structure and insulation and comes with an integrated bugnet that keeps the mosquitoes away. Buy Now. 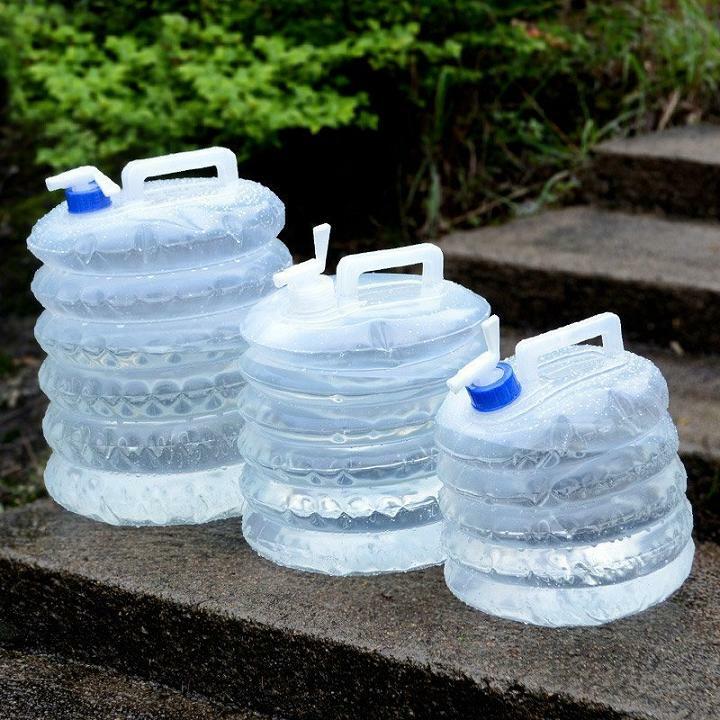 Camping Foldable Water Bucket: The Camping Foldable Water Bucket is portable, foldable, space saving, folds flat when not in use, and comes with adjustable water outlet. Buy Now. 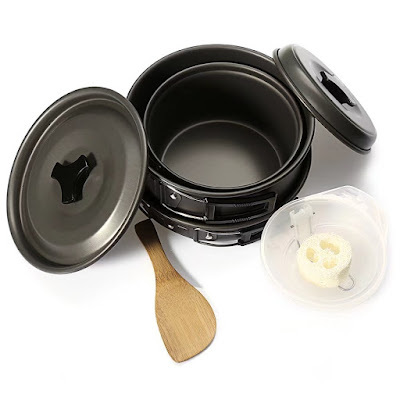 Outdoor Camping Cookware Set: Camping with hungry stomach is no fun, to get you going we have this outdoor cookware set that should set you a decent meal anytime, anywhere. Buy Now. Stanley Adventure Percolator: The Stanley Adventure 6-Cup Percolator gets you six cups of Joe for you and your camping buddies. Buy Now. 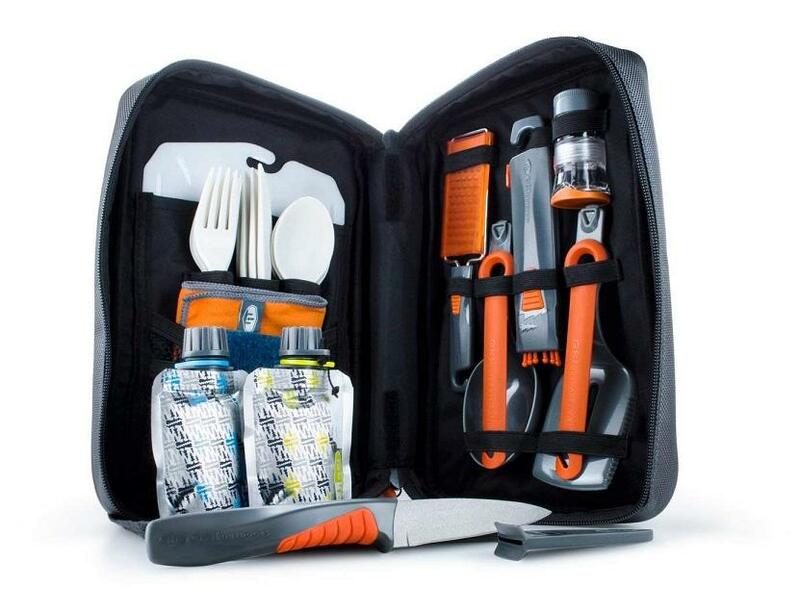 Destination Kitchen Set: The Destination Kitchen Set features tools to cook and prepare for any gourmet adventure in your outdoor kitchen. 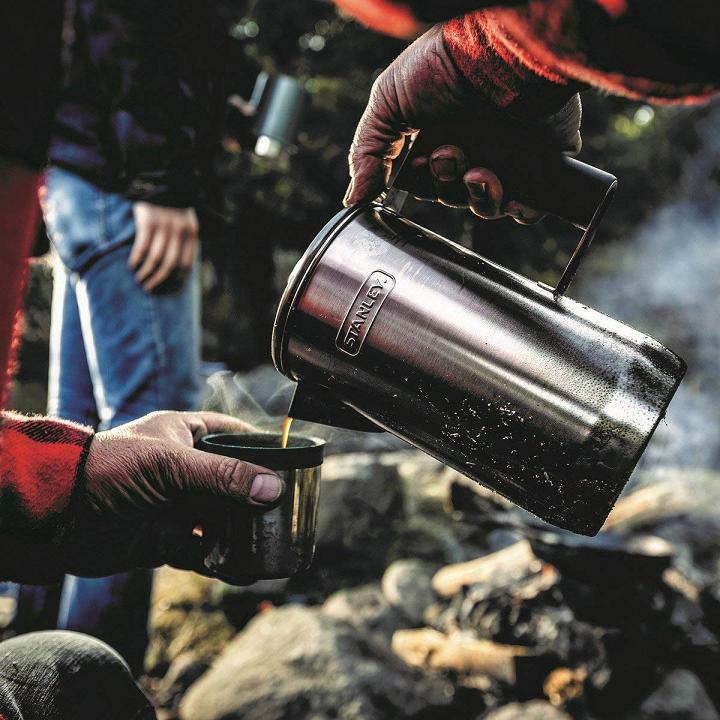 The set consists of 24-pieces, weighs in at just under 2lbs, and is just the thing you need for fine dining in the woods. Buy Now. Camping Multi-Tool: The Camping Multi-Tool features a knife, whistle, screwdriver, handband and more, it got you covered. Buy Now.